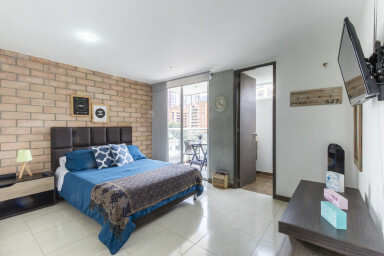 Poblado on a budget: Do you want to stay in a furnished apartment in one of the best neighborhoods in Medellín but have a limited budget? This page contains an assortment of our most affordable furnished apartments in El Poblado. Here you'll find prices from just $700/month - $50/night. Prices can vary slightly depending on time of year so please contact the property manager directly for availability. About the property manager: Susana joined Casacol in 2018 after her International Business studies in EAFIT University. 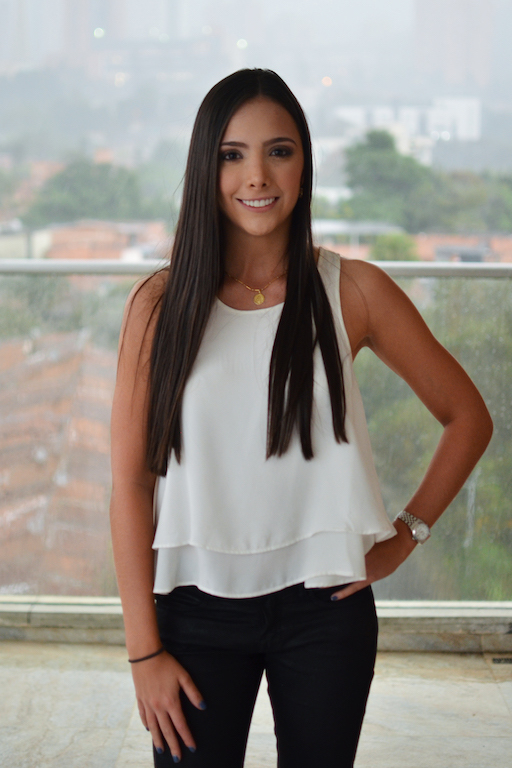 Susana is 100% bi-lingual and is passionate about the real estate industry in Medellin. Susana comes from a family of entrepreneurs and considers her property management responsibility at Casacol like "running her own business" too. She enjoys hiking the mountains around Medellin in her free time.